At Abell Animal Hospital, you can rely on us for all of your pet’s veterinary pharmaceutical needs! Our hospital has an in-house pharmacy stocked with the latest medications and therapeutic diets to help treat your pet’s condition. 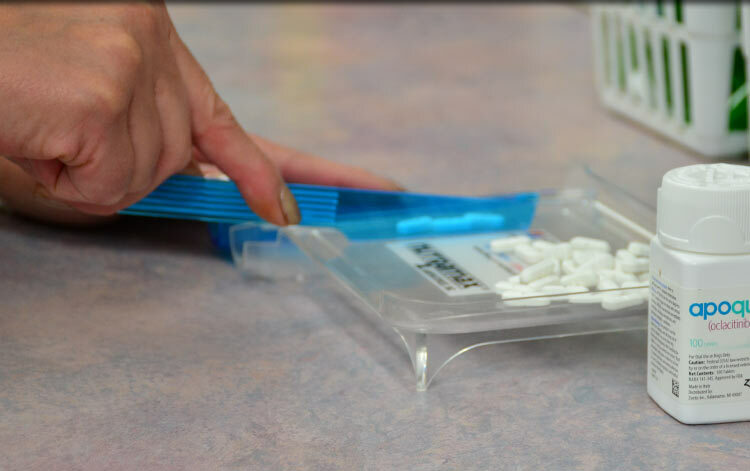 Our pharmacy hosts a wide range of preventative medications and treatments for a variety of conditions. 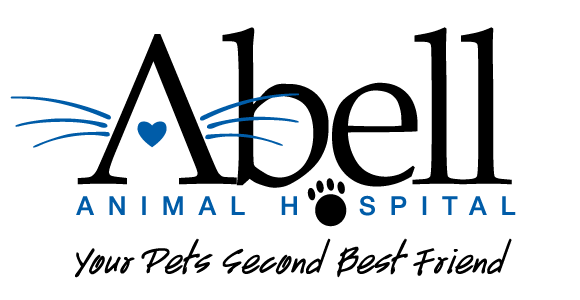 We carry the safest flea, tick, and heartworm preventives as well as skin and coat care products, nutritional supplements, prescription diet food, and dental care products. We promise to provide the best veterinary pharmaceutical products, and we guarantee that all of our medications are stored in optimal conditions to ensure the health and safety of your pet. For your convenience, our friendly staff will provide you with easy and accurate refills in-house during our normal business hours. Our staff will also provide you with detailed dosing instructions and information about possible interactions or potential side effects that may affect your pet. For more information or to refill your pet’s prescription, please call us today at (773) 631-3727.